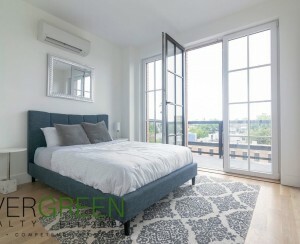 If you’ve dreamt of living in one of Manhattan’s most glamorous neighborhoods, but have been discouraged by the prohibitive costs -- well, we can’t blame you. 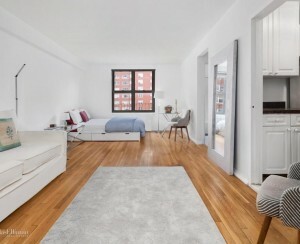 After all, the average rent for a one-bedroom apartment across Gramercy, Chelsea, the East Village, Upper East and Upper West Sides was $2,816 in October, according to Citi Habitats. And the average sale? Just south of $1.8 million in the same neighborhoods. The good news is that there are relative bargains to be found on the so-called “fringe” parts of some of the city’s hottest zip codes. 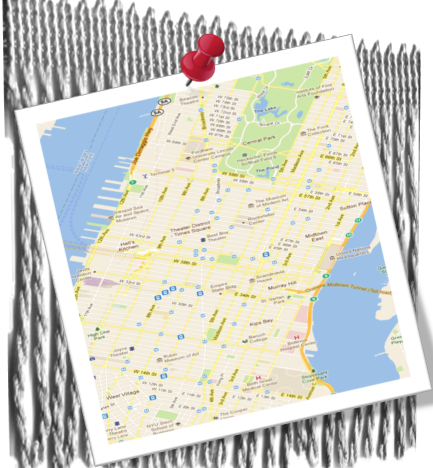 The fringes are generally the far north, south, west or eastern most tips of the neighborhood -- places like Alphabet City in the East Village and First Avenue in Gramercy. And once you've narrowed down your "fringe" neighborhood, an easy way to locate apartments on your blocks of choice is through StreetEasy's or BuyFolio's or easy mapping tools. Let’s face facts: All of Chelsea -- with its average sales price of $1.935 million, average rent of $3,624 and vacancy rate of 1.02 percent -- is pricey. However, in the high 20s, “people are going to get a little better deal [and] they’re still going to be in their desired location,” says Gary Malin, president of Citi Habitats. “[Prices will] still [be] very high, but maybe not as high as the lower 20s.” For example, Malin’s company lists a one-bedroom apartment at West 21st Street and Sixth Avenue for $5,750 per month, and a two-bedroom on West 27th Steet between Tenth and Eleventh Avenues for $4,995. “As you start to head farther east, Avenue C, Avenue D, or way south and east along the Lower East Side, you see prices becoming more flexible and more negotiable,” says Malin. For the same sized apartment on or near these less convenient avenues, there can be a monthly difference in rental prices of $500 or more, according to Citi Habitats data. There aren’t as many co-ops or condos this far east, but given the neighborhood’s $1.328 million average listing price, you should take any savings you can get. York and First Avenues offer better deals than East End, despite the fact that they’re closer to the subway. “The housing stock on East End Avenue will by and large be bigger apartments, more grand,” says Richard J. Grossman, executive director of sales at Halstead Property. They also often have river views, which raises their price significantly. A five-room co-op at 60 East End Avenue, for example, is being sold for $150,000 more than a comparable residence at 315 East 80th Street, Halstead data shows. Prices for studios in doorman buldings across the neighborhood are down 3.4 percent from September, according to the October MNS’ Manhattan Rental Market Report, which notes that, in fact, “you can find price breaks in nearly every category” on the UWS. 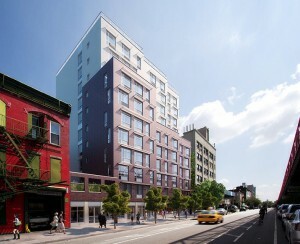 "If you go over to Broadway, you’re going to see buildings that probably had smaller units,” Halstead’s Grossman says. On the bustling street, you’re likely to find, studios and one- to two- bedrooms, rather than the classic sixes, the classic sevens that you’ll find along the other major avenues,” he says. The further you are from the subway, the better the deals will be, according to Citi Habitats’ Malin. That’s why you might want to check out First Avenue. But keep in mind, this is not the neighborhood for a bargain. Gramercy boasts the third highest average rent of Manhattan neighborhoods ($3,911), according to Citi Habitats data, and its average sales price is $1.667 million. Yet, as the Manhattan Rental Market Report notes, “rents for one-bedrooms in Gramercy service buildings have recently returned to lower pre-summer price rates. But “act fast,” it warns.